What Is the Residual Value of Cars? In order to better understand what residual value means with cars, it is important to take a look at each word's definition. 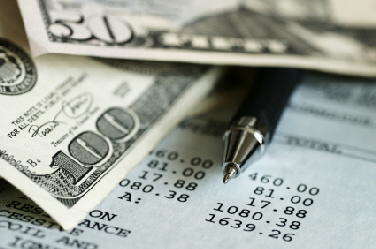 A residual is the part that is left after some has been taken away. For example, think of any left over pieces of pizza as the residual of a whole pizza. Next, take a look at the word value, which is the amount that something is worth. So, residual value of a car is the amount that it is worth after some of its original worth is gone. In other words, residual value can be described as the future value of a car in terms of percentage of depreciation of its initial value. Residual value takes on a different meaning for car leases. Here's a common example used to help explain the residual value of cars for auto leasing. You lease a car that has an MSRP (the manufacturer's suggested retail price) of $20,000 and a residual value of 50% after 36 months and 50,000 miles. This means that you and your leasing company have agreed that your car will have a residual value of $10,000 at the end of your lease period of 36 months. Then, at that time, you have the option to purchase the vehicle at $10,000- regardless of market value. The residual value of the car is also what your monthly lease payments. 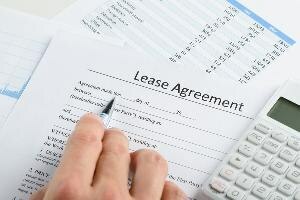 To calculate your monthly lease payments, divide the term of the lease (the length of the lease in months) into the depreciated value (the MSRP subtracted by the residual value set by the leasing company). For example, you are considering leasing a car with a MSRP of $20,000 and a residual value of $15,000, or 25%, for 36 months (to keep it simple, don't worry about mileage). Thus, the depreciated value on the car is $5,000. If you divide $5,000 by 36 months, then your monthly lease payments will be $139 per month plus interest, taxes, and fees- sorry, but you can't forget or ignore these extra costs. The next logical question is, perhaps, how are residual values determined? Residual values are actually just estimated values. Residual value is not an exact science. A vast number of factors determine a car's residual value, for example its age, condition, and predicted market value. With that in mind, always remember that a car's residual value is just a very well-educated estimation of a vehicle's future value at the conclusion of its lease agreement. So, leasing companies can only do their best to estimate the residual value of a vehicle. With that said, leasing companies need to be very good at predicting residual values of cars, in order to stay competitive and be profitable. Yet, the residual values offered by different leasing companies can, and do, vary significantly. The reason for these differences depend on what a leasing company's financial goals are: to profit from the front-end or the back-end of the lease agreement. Some auto leasing companies prefer to profit on the front-end of a lease agreement. Which means they will offer higher-than-average auto residual values in order to sell as many leases as possible. Because a high residual value of a car will result in a lower monthly lease payment, they will offer lease agreements with higher-than-average residual values to entice as many customers as possible. Plus, if customers decide to buy the car at the end of the lease period, they have to buy it from the leasing company at an inflated price- due to the higher-than-average residual value. Car manufacturers and large dealerships tend to prefer lease agreements of this nature. Other auto leasing companies, conversely, prefer to profit on the back-end of a lease agreement. These companies offer lease agreements with lower-than-average auto residual values. 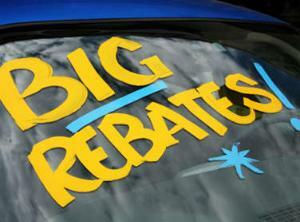 Remember, a lower residual value means a higher monthly payment. These leasing companies have to gain as much profit as they can during the term of the lease because they do not have the capability of selling enough leases to make a profit on the front-end. However, if customers decide to buy the car at the end of the lease period, then the leasing company must sell it to them at a deflated price (less than market value), because of the low residual value. On the other hand, if the customer decides not to buy, then the leasing company also profits by selling the car at or above market value. Independent leasing companies and small dealerships tend to prefer this type of lease agreement. Regardless of an auto leasing company's financial goals, there is a lot of competition either way. So realistically, you don't really care how or why a leasing company determines their residual values. 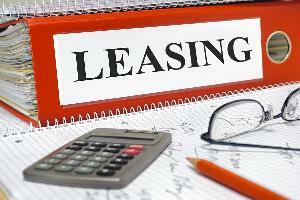 Because, similar to a leasing company's goals, choosing a leasing agreement depends on your financial goals. 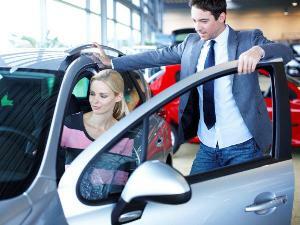 In fact, you can use a car's residual value to figure out how to get the best deal possible. If your goal is to find the lowest monthly payment and you have no interest in buying the car after the lease agreement, then you should look for the car you want with the highest residual value. But, if your plan is to actually buy the car after the lease agreement (because you didn't want, or couldn't afford, to put down the down-payment), then look for the lowest residual value with the highest monthly lease agreement you can realistically afford. Always, consider your needs and goals. You really should research all of your options before you decide on a lease agreement. Also know, you cannot negotiate a car's residual value on a leasing agreement. However, you can negotiate a starting price (although unlikely when leasing) below MSRP, which will save you money, since the depreciation value is calculated using the MSRP and not a negotiated starting price. 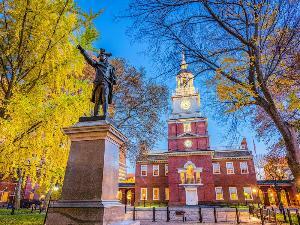 Ultimately, you must shop for the best car lease agreement that is right for you. 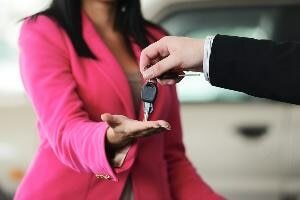 Since most dealerships use different leasing companies, or their own, they are all competing for your business, and you will be able find the best lease option for you.